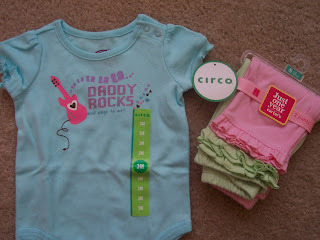 I haven't been able to resist buying a few things for our girl with gift cards. 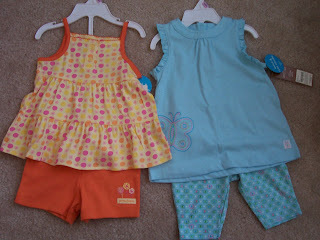 Plus, all the cute summer stuff is on sale now - so I'm just getting her stocked for next year! 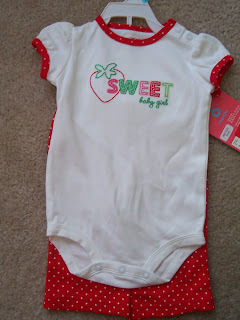 I got this onesie as a present for Matt and baby. It says "Daddy rocks...and sings to me!" The little green and pink pants were on clearance at Target. 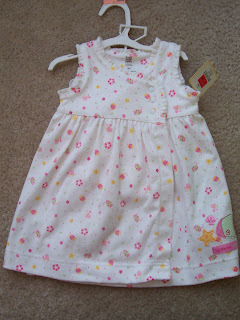 I loved the bright red - it's not easy to find brighter colors in girl baby clothes. 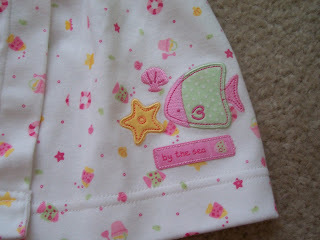 Won't this be adorable at the beach next summer? With these two, I couldn't resist the cute non-pink colors. 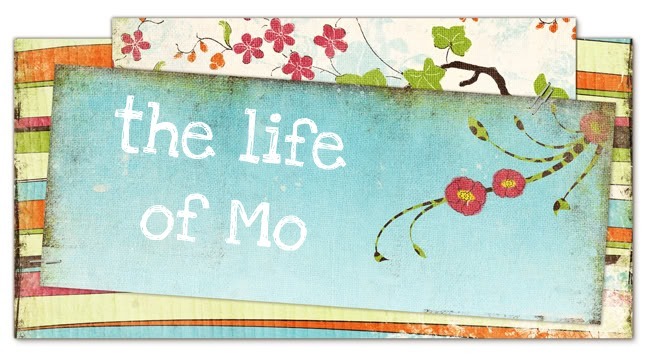 We love pink around here, but it's nice to have some orange and blue too. Oh! 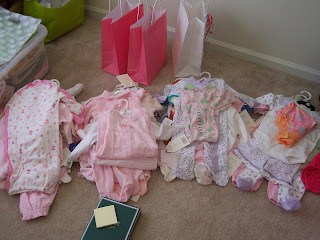 How adorable our baby girl is going to be in all her cute clothes. I especially loved the "Daddy rocks and sings to me" one.